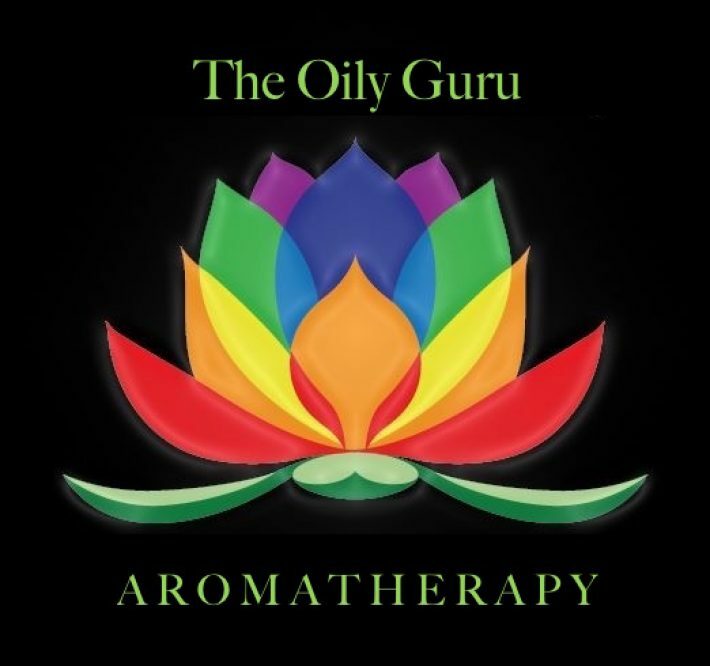 How many ways can I use PURIFICATION ESSENTIAL OIL? Purification essential oil is a blend of six different essential oils: lemongrass, tea tree, rosemary, myrtle, lavandin, and citronella. They each have different properties and they all combine to form an essential oil that can do so much for your health and your home! Here are 26 ways to use purification essential oil that you need to know about! Put purification essential oil in a diffuser to clean your indoor air. It will also remove odors from your home, even stubborn ones. If there’s a spot in your home that always gives off a smell, put a drop or two of purification essential oil on a cotton ball and put it there. Some examples include the litter box, the trash can, or the diaper pail. Canker sores are so painful and can take a long time to go away. Try putting one drop of purification oil on your canker sores three times per day. Put a few drops of purification essential oil to the area and scrub to remove all traces of mildew. Mix purification essential oil with water in a glass spray bottle and spray on your clothing to repel bugs and mosquitoes. No chemicals! Mosquito bites and other bites aren’t fun. Stop the itching and disinfect the bug bite by putting one drop of purification essential oil on it. To keep bugs and other pests out of your home, put a few drops of purification essential oil at the base of your doors. Try purification essential oil on cuts, scrapes, blisters, and other small injuries to the skin. It’ll boost your skin tissue growth and disinfect the area. Forgot a load of laundry in the washing machine for too long? 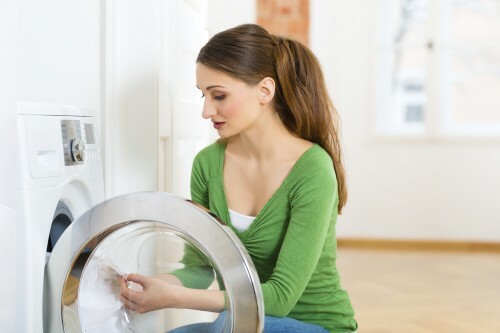 Remove the mildew smell by putting it all in the dryer and adding a wet cloth with two drops of purification essential oil on it. If you have a front loader, you might need to clean it periodically to remove the mildew smell that happens when it doesn’t get completely dry between loads. 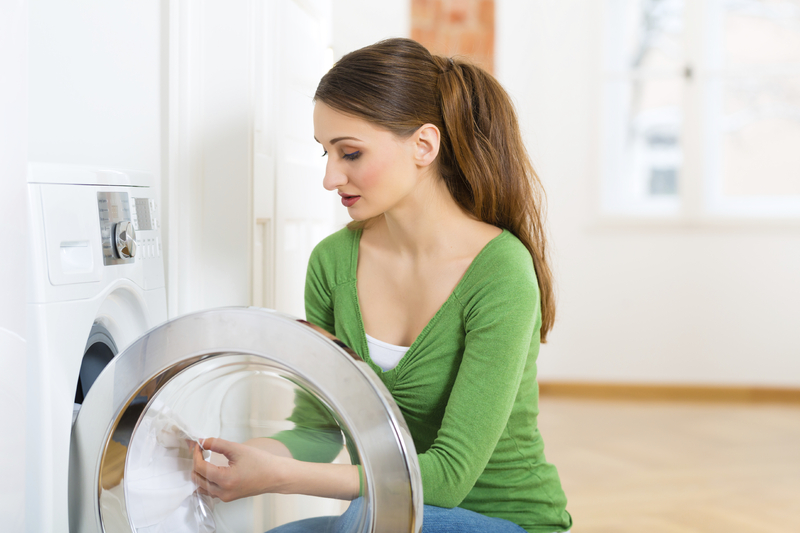 Set your washing machine on the rinse cycle and add two to three drops of purification oil. 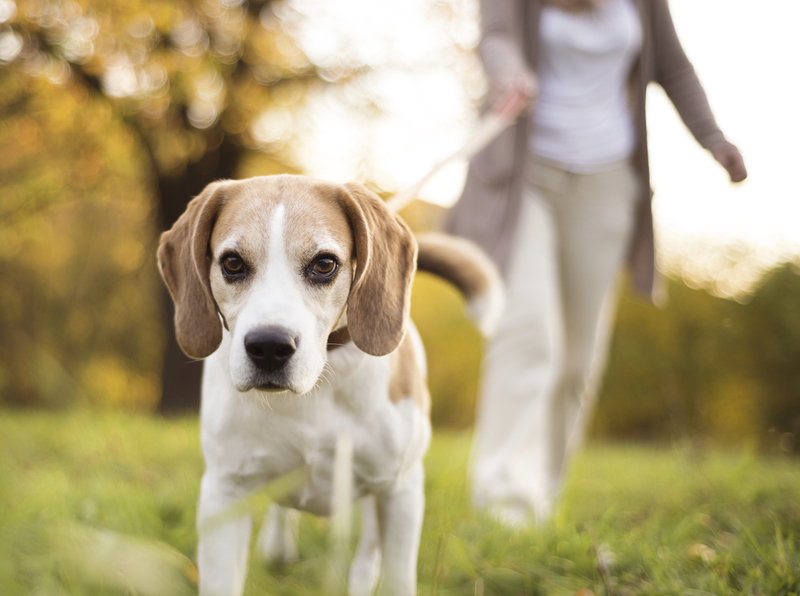 Mix 10 drops of purification essential oil with 8 ounces of water in a glass spray bottle and apply on your dogs’ fur to make them smell like they’ve just been bathed. You can use this spray on dog crates, dog beds, and more to remove the dog smell from your home. Purification essential oil can be used as a flea treatment for cats. Put two drops on your cat’s neck to get rid of a flea infestation. You can do the same for a flea infestation on a dog, but you might need to use more drops depending on the size of your dog. If your throat is feeling sore, try rubbing a drop of purification oil on your neck. One drop of purification essential oil can help get rid of a pimple fast and promote skin recovery. You could also mix three to four drops of the oil with two tablespoons coconut oil to make a balm that you can apply to problem areas on your skin. To get rid of offending odors in your bathroom, try putting a drop of purification oil inside a roll of toilet paper. When you run out of toilet paper, put another drop on a new roll. Another way to freshen your bathroom is to put a drop on a cotton ball and put that in the air vent or a high shelf. Mix 20 drops of purification essential oil with distilled water in a glass spray bottle and spray on areas you want to freshen, such as laundry hampers and bed sheets. Put a few dabs of purification oil to your armpits instead of using store-bought deodorant. The oil will help you sweat less and remove odors. Sick of smelly shoes? Try putting a few drops of purification essential oil on cotton balls and put them in the offending shoes. The odor will clear and the shoes will smell fresh and new! 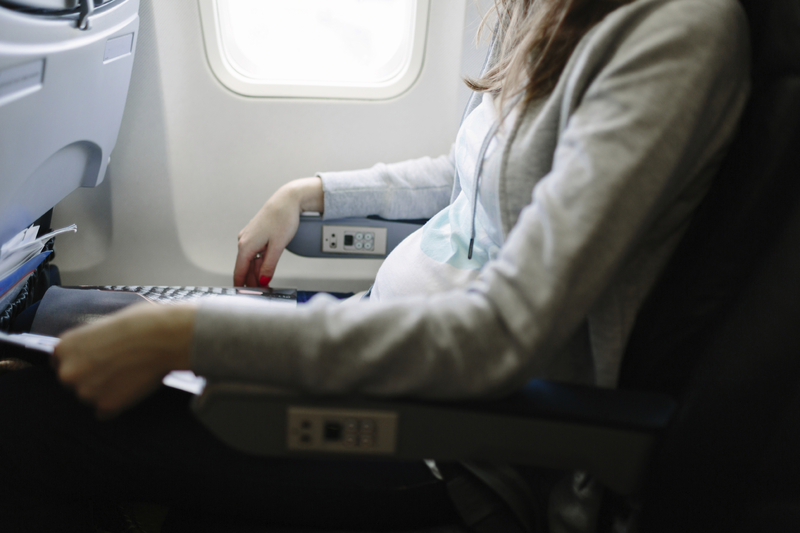 Germs can spread fast in small spaces, such as airplanes. When you travel, put a few drops of purification oil on your hands and inhale periodically. This will help prevent you from breathing in too many germs from the recycled air. Staying in a hotel and concerned about bed bugs? Mix purification essential oil with water in a spray bottle and bring it with you when you travel. Spray it on hotel beds to repel bed bugs. Feeling a little off? Mix a few drops of purification oil with a carrier oil (such as coconut oil) and put the mixture inside your nose. A humidifier helps add moisture to a dry room, but why not increase its functionality? 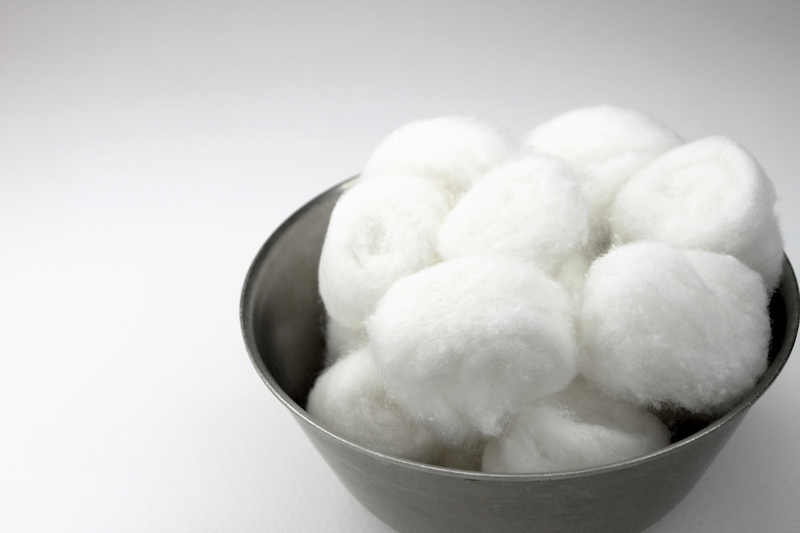 Apply two drops of purification to a cotton swab and put it on the top of your humidifier as it runs. This will allow the humidifier to clean the air. Many people love the smell of purification essential oil; some even wear it as perfume! When you paint a room, the smell of paint tends to linger for days and days. Put purification essential oil in a diffuser in a freshly painted room and the paint fumes will disappear within a few hours to one day, depending on the size of the room. The smell of burnt microwave popcorn is possibly one of the worst smells ever. If that happens to you, put two drops of purification in a bowl of water and nuke for 15 seconds. Leave the bowl in the microwave for a while and the smell will be gone! This method works with any smells that might linger in your microwave. If you have areas in your carpet that smells due to mildew or pet accidents, make your own carpet deodorizer with purification essential oil. Take a glass jar, fill it up with baking soda and 20 drops of purification oil, and mix thoroughly. Shake on the smelly areas of your carpet and wait for 15 minutes. Vacuum and enjoy the fresh scent.